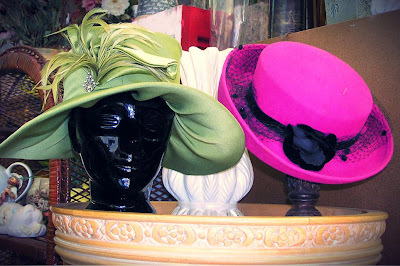 For the finest selection in Vintage Millinery come see us at Old Capitol Treasures. We have ladies and men's vintage toppers that are sure to suit your style. 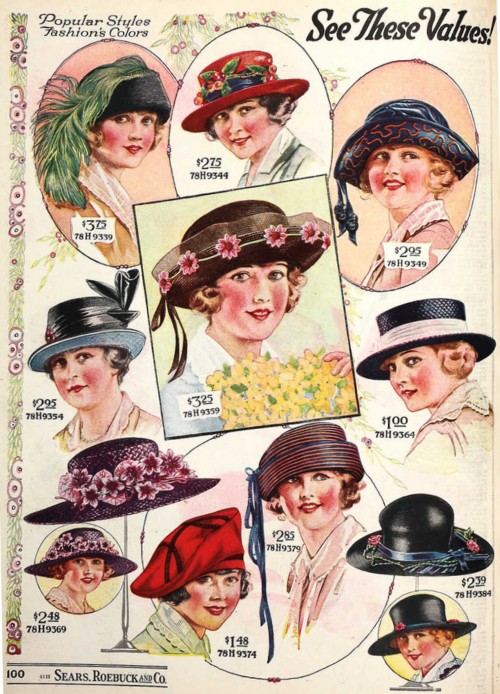 Heads will turn when you walk by wearing one of these lovely and stylish hats! 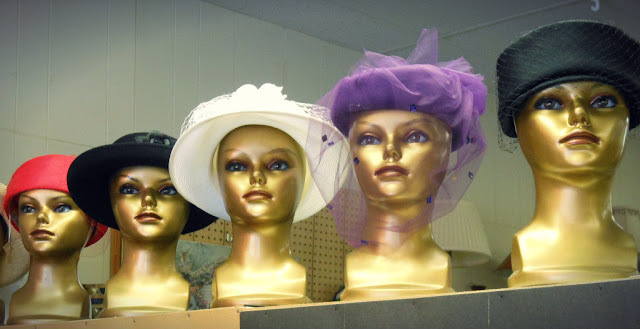 More head turning hats from OCT!